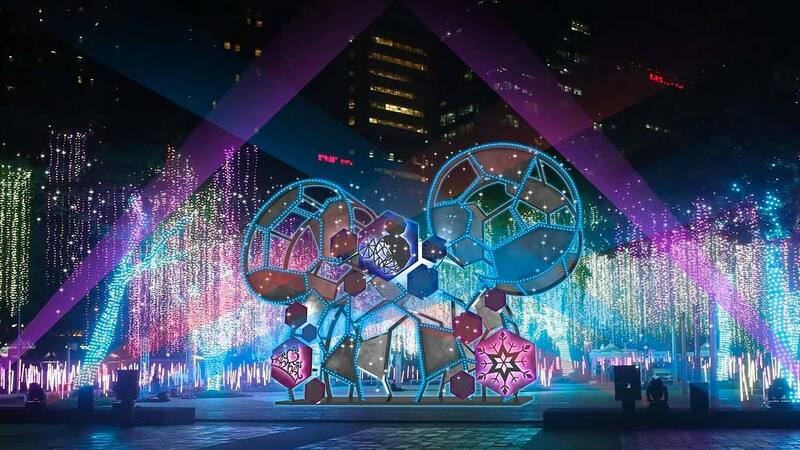 Celebrating a decade of bringing Christmas joy through light installations along Ayala Avenue and the Ayala Triangle Gardens, Ayala Land has teamed up with Disney Philippines for this year's Festival of Lights. This means one thing?a stunning Disney-themed holiday season in one of Metro Manila's busiest business districts, sure to make you feel like a kid again. 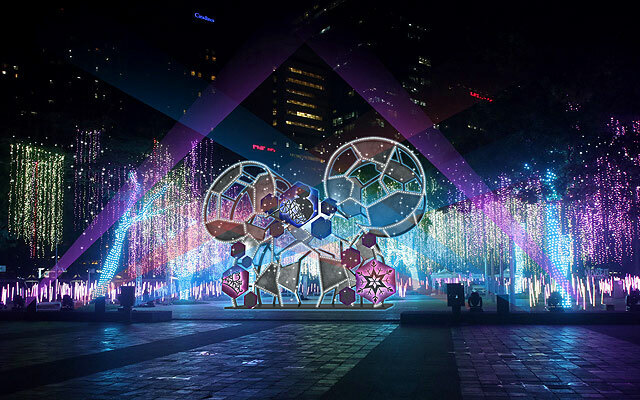 While the ceremonial street lighting was already held on November 5 in front of Ayala Tower One, the launch of the much-awaited Reimagine the Magic: A Festival of Lights is scheduled on November 9 at the Ayala Triangle Gardens. The stretch of Ayala Avenue, on the other hand, is adorned with light installations in the shape of some of the Philippines' most historic churches?Basilica Menor De San Sebastian in Quiapo, Manila; Santuario de San Antonio Parish in Makati, National Shrine of Saint Michael and the Archangels in Argao, Cebu; St. Anne Parish Church in Molo, Iloilo City; and Immaculate Conception Parish Church in Jasaan, Misamis Oriental. Complementing these installations are colorful totem poles symbolizing the 12 days of Christmas, as well as capiz decorations wrapped around the trees along the main road. Both are by interior designer and event stylist Zenas Pineda. 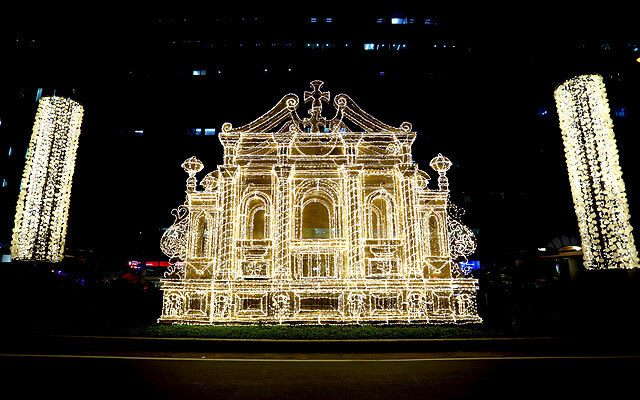 Reimagine the Magic: A Festival of Lights opens on November 9 at the Ayala Triangle Gardens, Makati Avenue corner Ayala Avenue, Makati City. The show runs every 30 minutes from 6 p.m. to 10 p.m. For updates, follow Make it Makati on Facebook. This story originally appeared on Spot.ph. Minor edits have been made by the Cosmo.ph editors.